Under the JP 9000 Phase 7 Helicopter Aircrew Training System (HATS) project, a new joint helicopter training system provided by Boeing Defence Australia for both Army and Navy aircrew will utilise the EC-135 T2+ helicopters, along with flight simulators and a new flight-deck equipped sea-going training vessel. The EC-135 T2+ is a military training helicopter that offers a glass cockpit with high visibility, a multi-axis auto-pilot, plus other advanced technologies to help instructors perform training missions. The EC-135 offers the performance and safety of a twin-engine helicopter that will replace both the Navy Squirrel and Army Kiowa single-engine helicopter types. 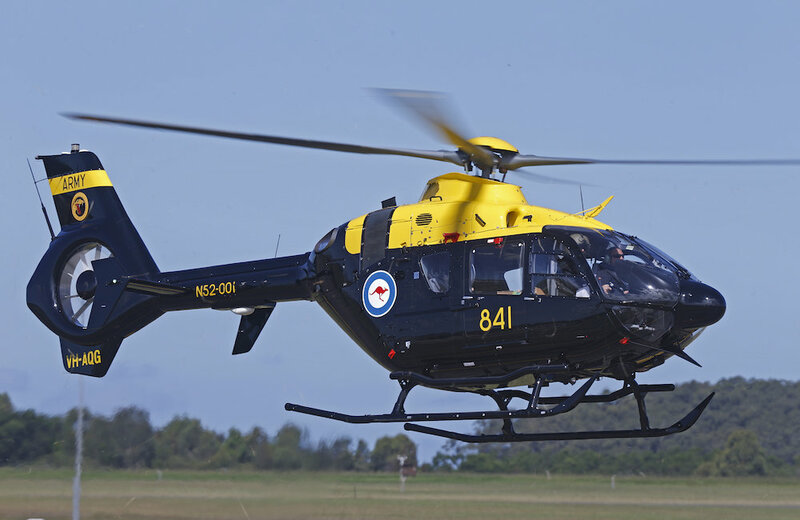 A total of 15 EC-135 helicopters will be operated by Navy, Army and civilian instructors and will be based at HMAS Albatross in new state of the art facilities. 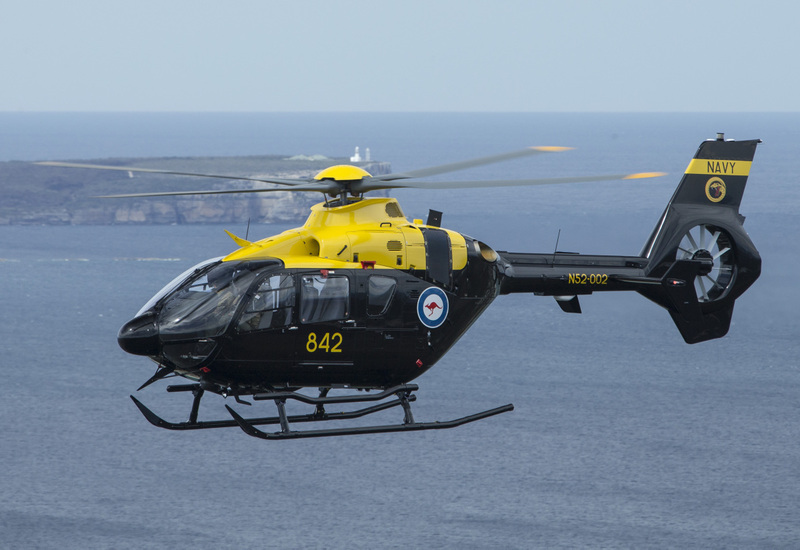 An Airbus Helicopter EC135T2+ in the vicinity of the waters of Jervis Bay, NSW.